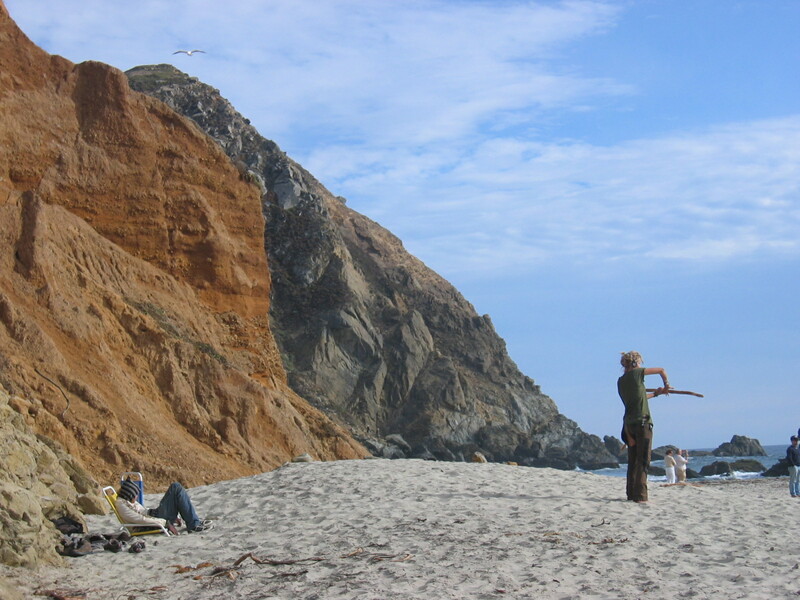 Woman twirling stick at Big Sur | Phlog That! ~ by Phlog That! on 9 July 2007.